Ewan Hoozami: Robot Soul Video Teaser now up! Robot Soul Video Teaser now up! 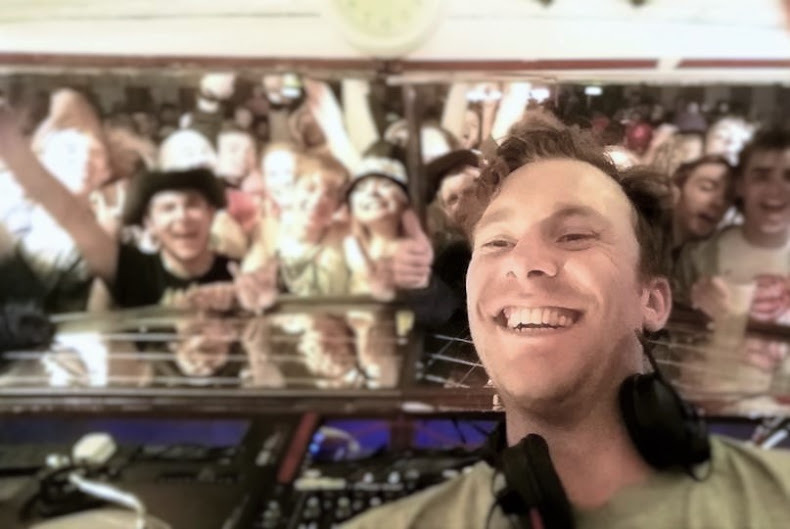 Proudly presented for your viewing pleasure... Snippets of all 11 tracks from the new album mixed with live footage from shows in Bristol, London and Brighton. 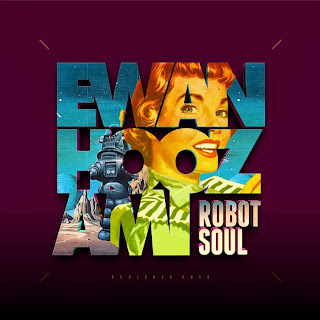 Robot Soul out Feb 2014 on Pedigree Cuts http://blog.pedigreecuts.com/ http://www.ewanhoozami.com/ https://soundcloud.com/ewan-hoozami Shouts to Alex, Elliot & Hannah at Pedigree Cuts. Props to Onesoul, Colleen Quinn and Ill Literate for additional vocals. Tom Ainscough on drums (live). Brendan White for additional guitar. Jack Baldus for additional synths/piano/rhodes.